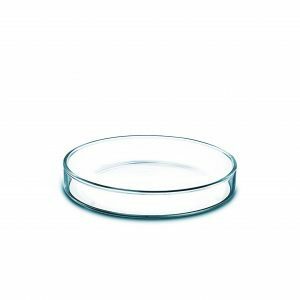 CELLINK® A is a biodegradable bioink developed specifically for advanced 3D bioprinting researchers. 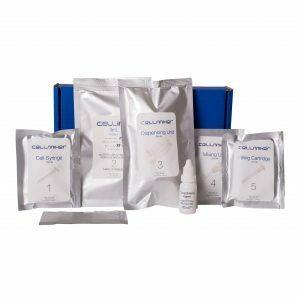 CELLINK® A offers excellent biocompatibility, easy handling and it works universally with a wide range of human cells. 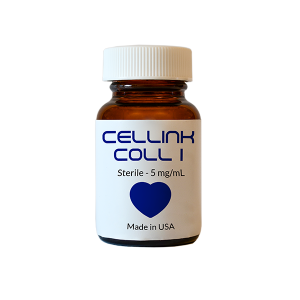 CELLINK® A is composed of highly purified sodium alginate that crosslinks with divalent cations. CELLINK® A can be mixed with a high concentration of cells using our CELLMIXER for a one-step bioprinting process. CELLINK® A crosslinks easily with our ionic-binding agent. You can use any of our sacrificial bioinks, like CELLINK® SUPPORT and CELLINK® PLURONICS to create porous structures with CELLINK® A. 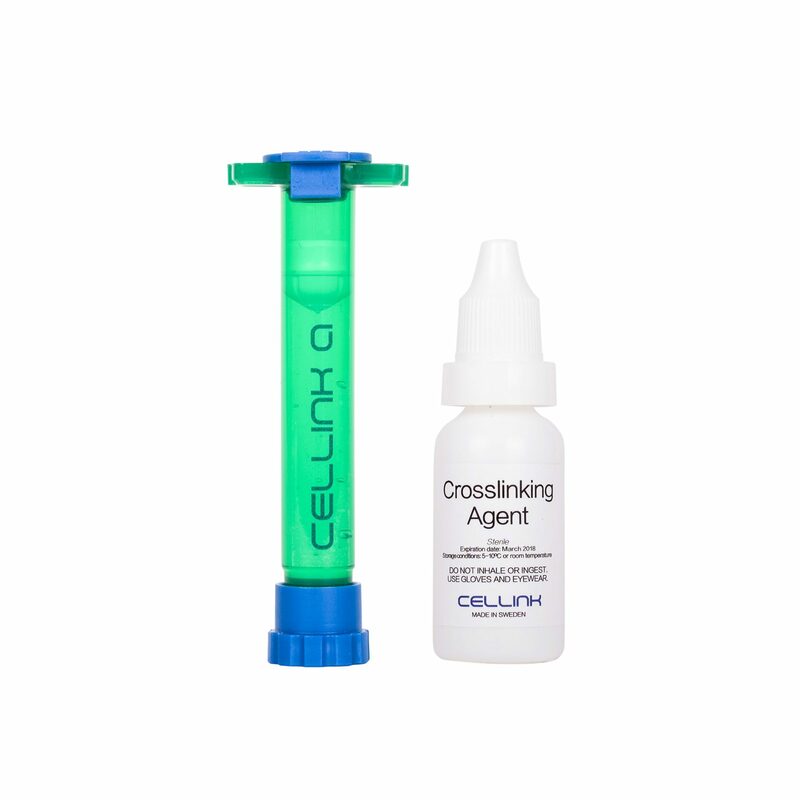 One bottle of crosslinking agent included.